Welcome to All About Blinds! Since 1993, we have been serving Lakeland, Auburndale, Bartow, Winter Haven, Pant City and the surrounding regions in central Florida. We specialize in custom, made-to-measure window coverings manufactured right here in the U.S.A. We offer a complete line of window treatments along with the sale and installations of many different blinds, shades and accessories. At All About Blinds, our main goal is to provide 100 percent customer satisfaction. We provide professional, personalized services that we feel are unparalleled by any of our competitors. We will be there for you from the selection process all the way through to the installation of your selected blinds or shades. We offer many custom patterns, colors and overall designs, so you can find the proper fit for your home or office. 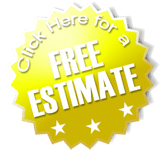 Call us today to set up a free in home consultation. We look forward to earning your business. Shutters are the premier interior window covering. All ABout Blinds supplies only the best shutters available in both poly and wood. Our shutters are high quality, beautifully finished with enough options to fit nearly any opening to your desired design. Fauxwood horizontal blinds are distinguished by quality craftsmanship and durability. These products are produced with the highest quality metal and polycarbonate components. 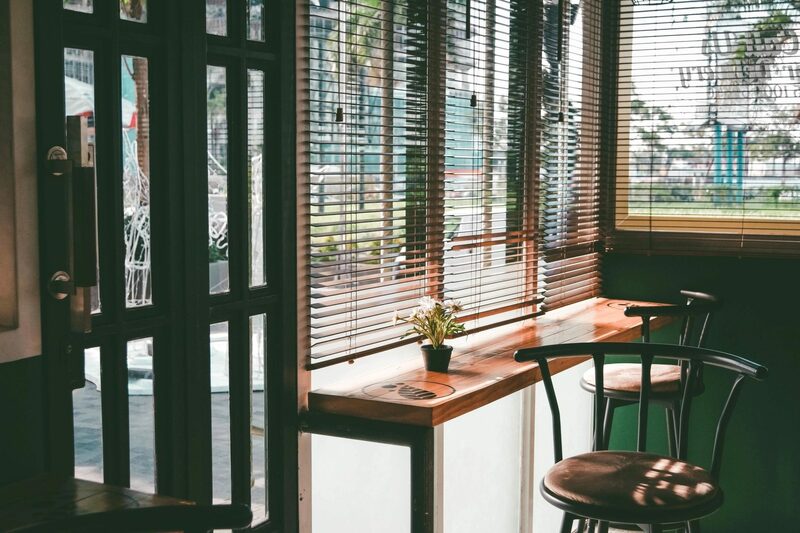 Additionally, Fauxwood horizontal blinds are built on a roll-formed, heavy-duty steel headrail, which further increases the strength and stability of the product. With the quickly advancing technology, come motors which are quieter, more powerful and more easily integrate with smartphones and 3rd parties. These can be used in Roller Shades, Cellular Shades, Sheer Shades, and Horizontal Blinds. Call All About Blinds and get a free estimate..
Basswood horizontal blinds are distinguished by their elegant beauty. These products are milled from 100% basswood and are cut from the vertical grain, ensuring superior stability. Basswood horizontal blinds headrails are produced with the highest quality metal and polycarbonate components. Our Designer Roller Shades feature the finest in decorative fabrics and solar screens, ranging from beautiful natural textures and solids to modern designs and colorways. With over 300 fabrics to select from, there is a perfect fabric for any decor style. Operation as cord loop, cordless or motorized, roller shades offer a number of enhancing features to fit your unique style. Available with many choices of fascias, cassettes and other valance options, our roller shades will be just what you’re looking for. Vertical blind window treatments provide a practical and attractive solution for controlling light and providing insulation in any room. They reflect solar heat and reduce air conditioning costs by minimizing heat transfer passed through windows. Vertical blinds fabricated by All About Blinds offer a complete line of solid, perforated, textured, and embossed PVC louver patterns. All About Blinds specializes in custom made-to-measure window coverings. Our window coverings are manufactured to the highest standards right here in the U.S.A. We guarantee that quality products are always used and are always available. With our service experience and unique product line, we are the preferred window-covering source for Lakeland, Bartow, Auburndale, Plant City and Winter Haven along with the surrounding regions of central Florida. Sales appointments Monday-Friday, 9 a.m.-5 p.m.